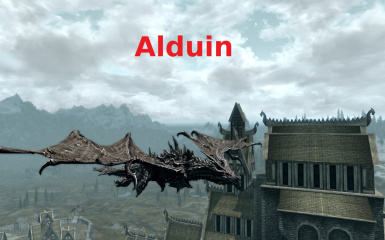 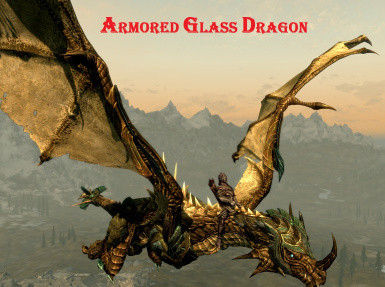 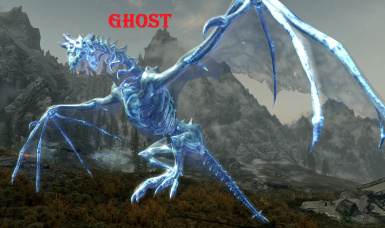 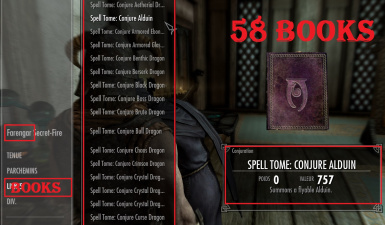 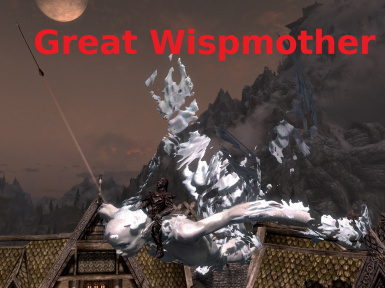 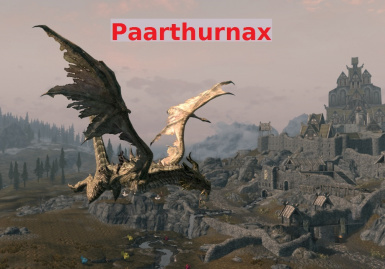 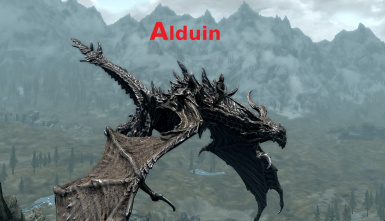 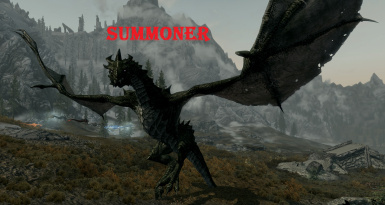 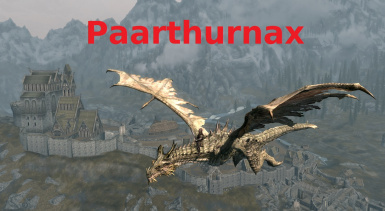 To have the SUMMONABLE Mounts, you must buy the 58 “Spell tome: Summon XXXX”, at Farengar Secret-Fire in Dragonsreach/Fort Dragon (Whiterun) or with an other "Spell Vendor" (ex: Sybille Stentor in the Blue Palace/Palais bleu in Solitude). 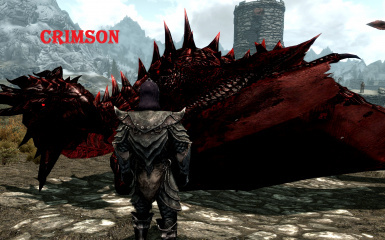 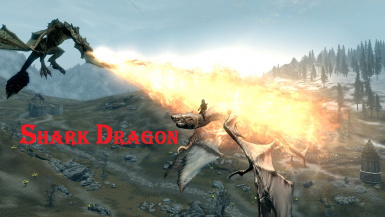 You can summon your dragon again when you have received the message "Dragon has returned". 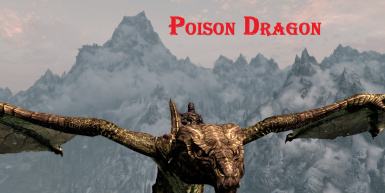 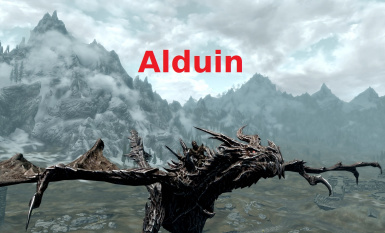 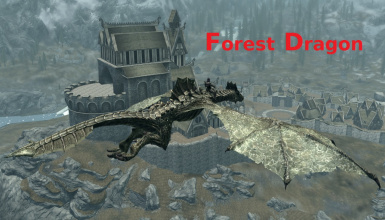 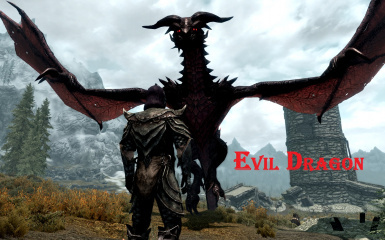 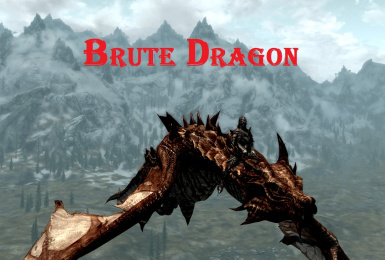 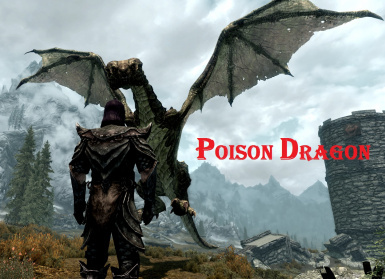 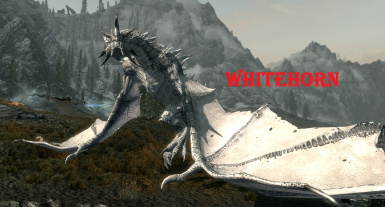 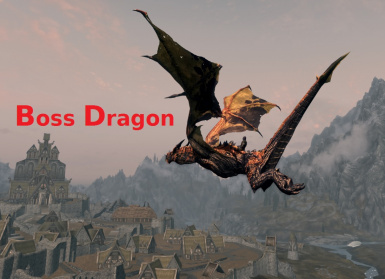 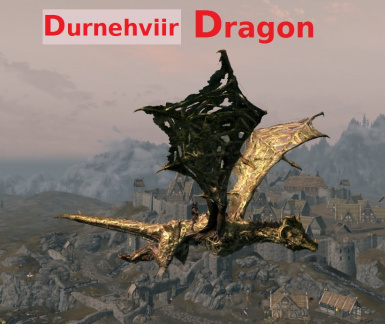 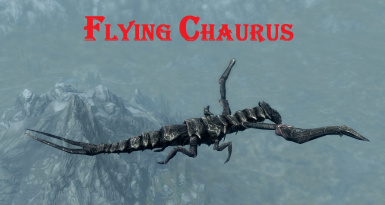 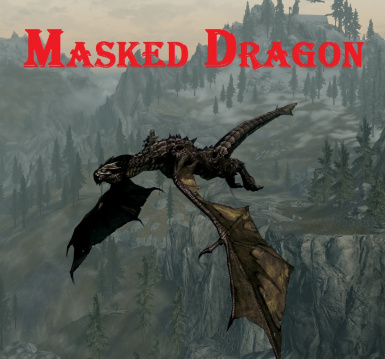 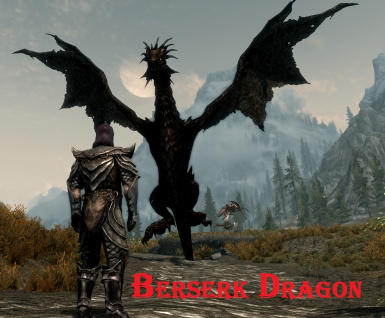 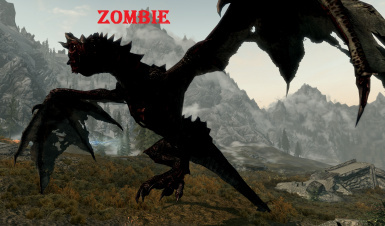 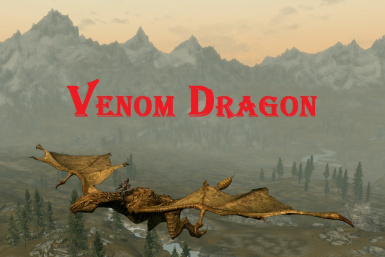 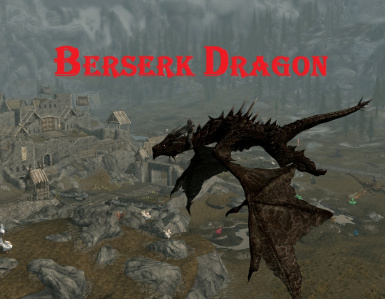 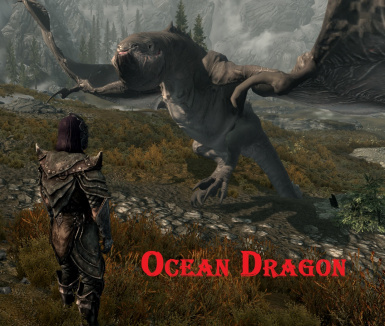 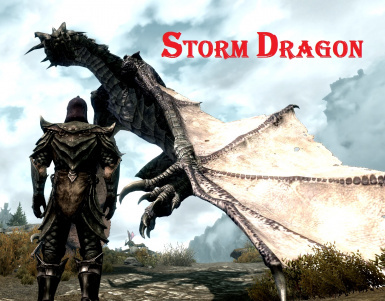 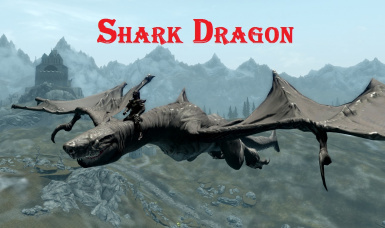 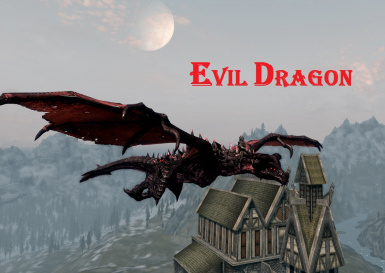 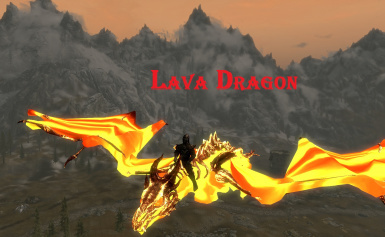 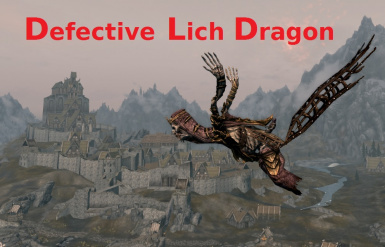 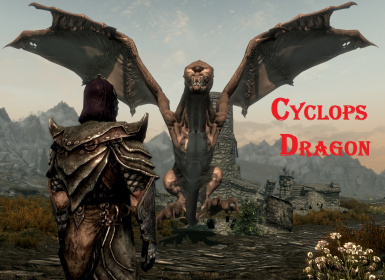 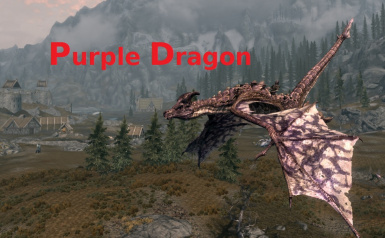 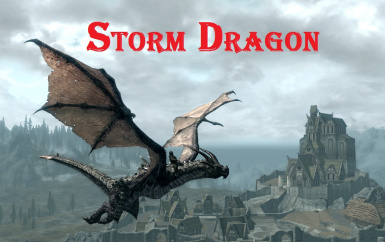 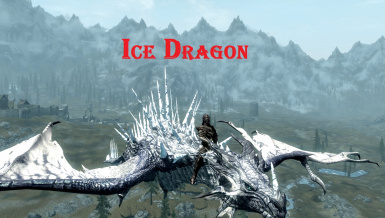 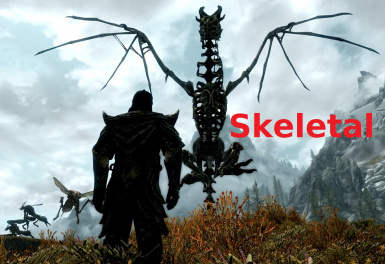 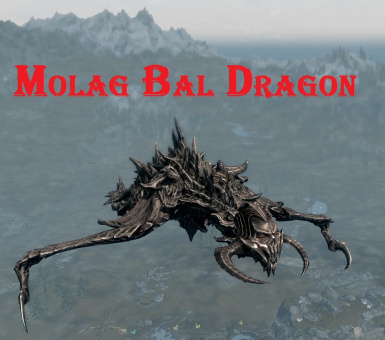 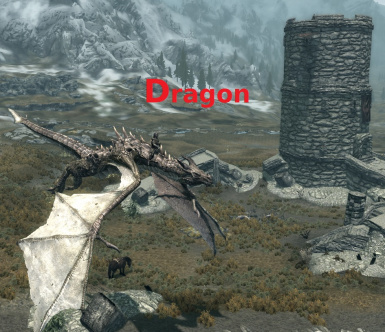 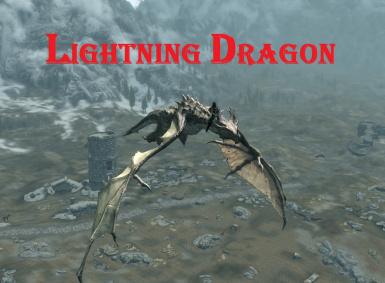 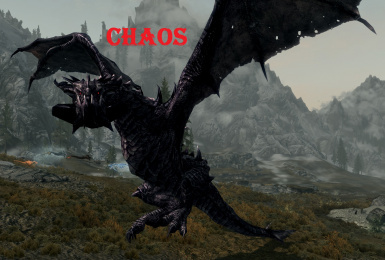 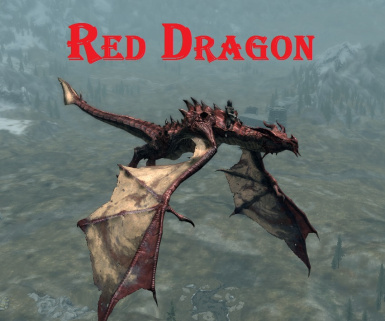 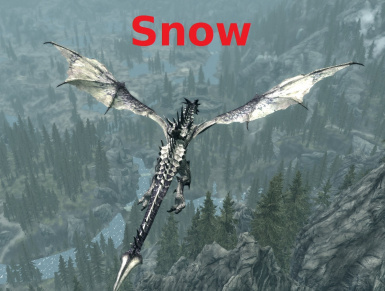 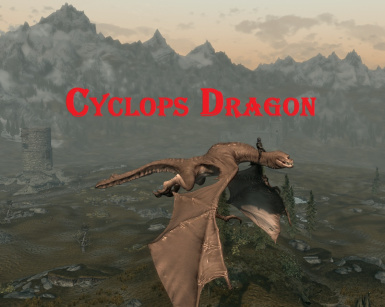 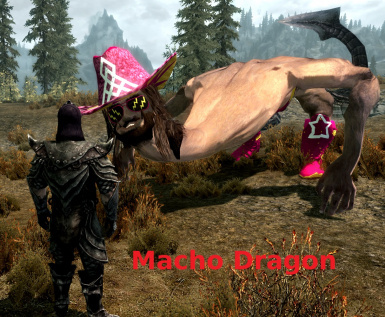 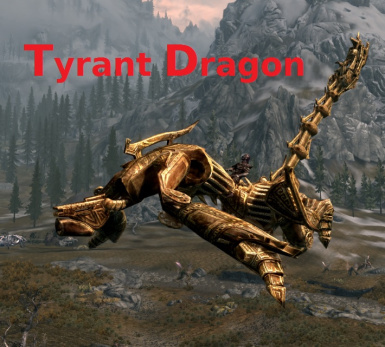 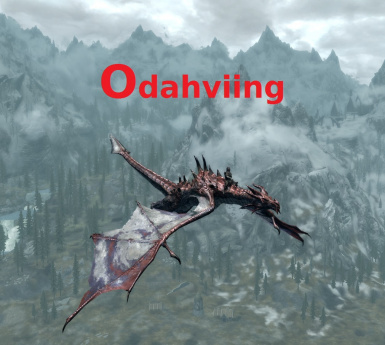 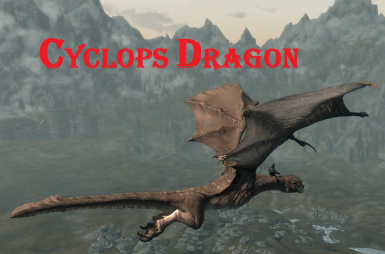 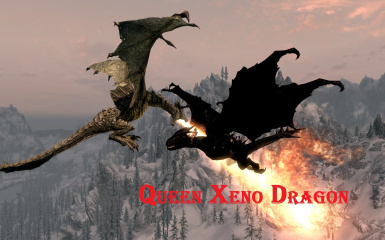 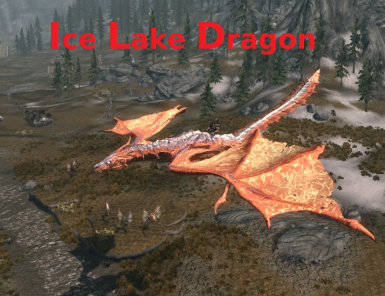 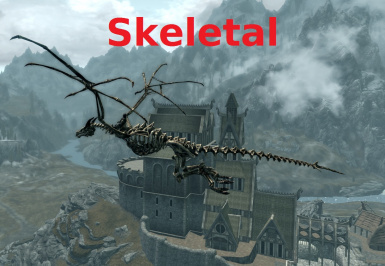 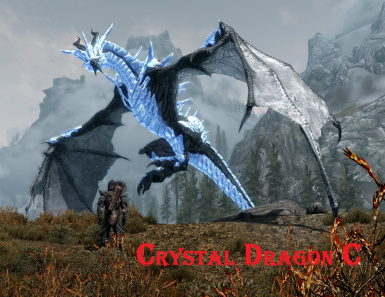 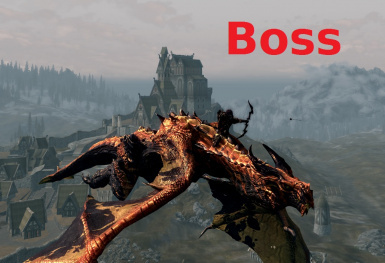 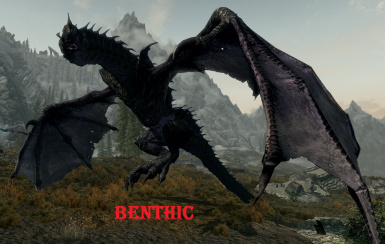 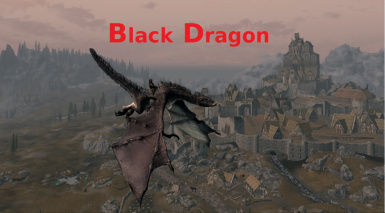 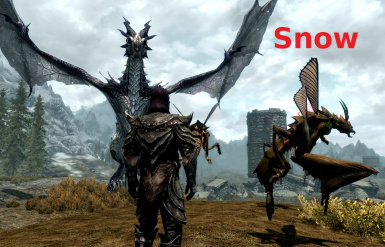 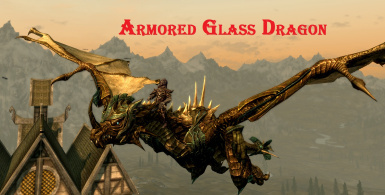 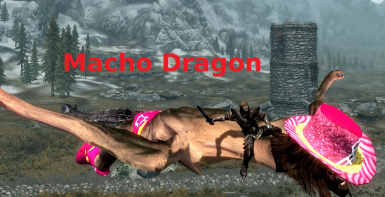 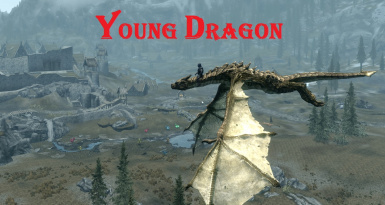 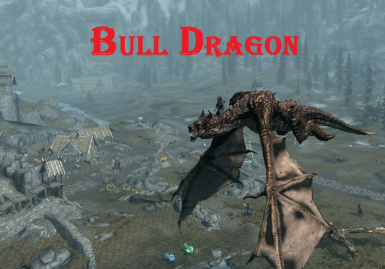 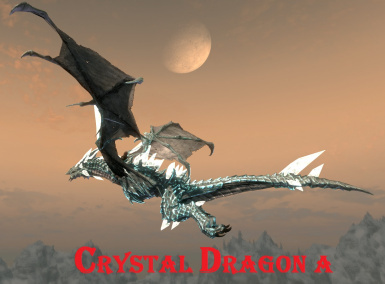 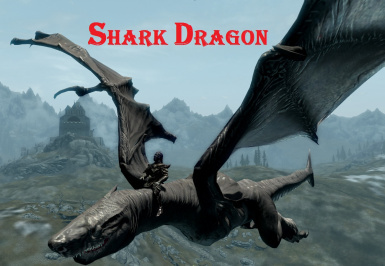 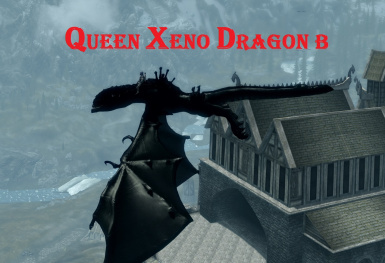 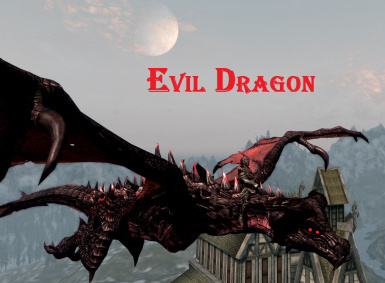 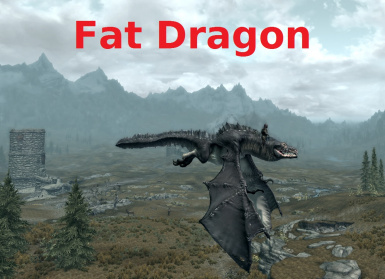 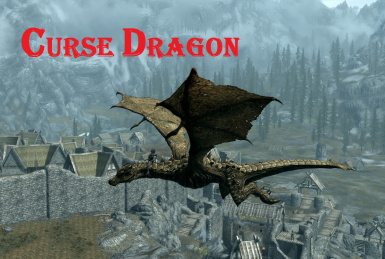 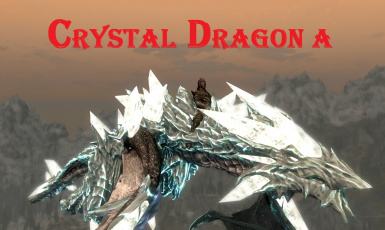 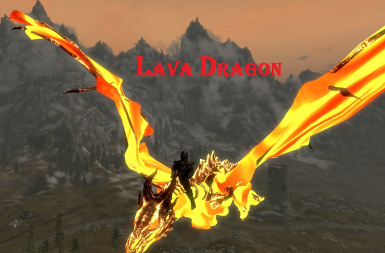 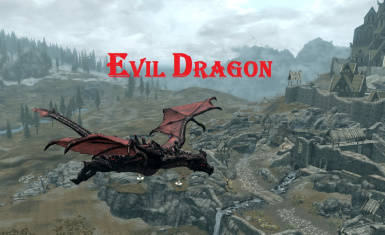 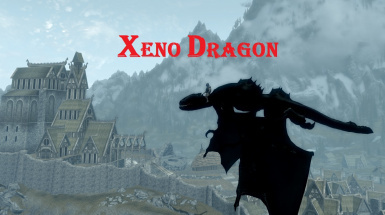 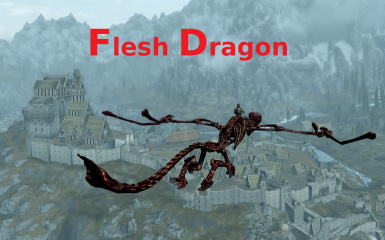 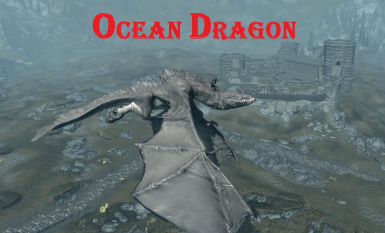 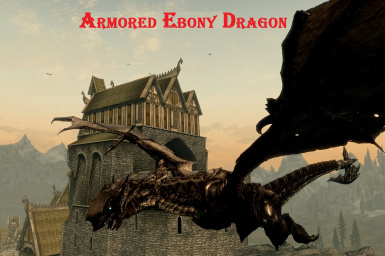 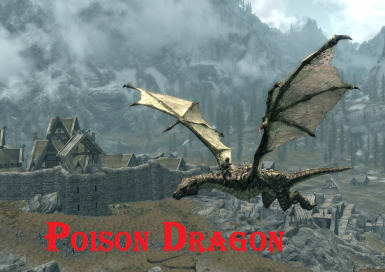 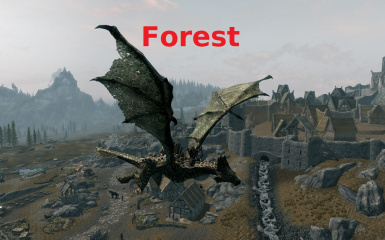 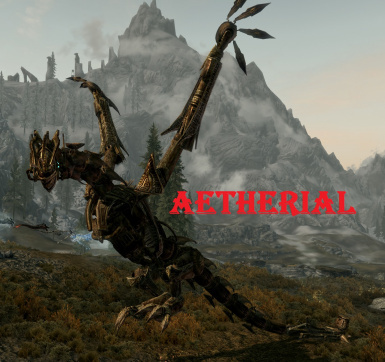 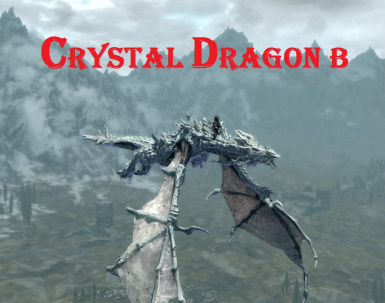 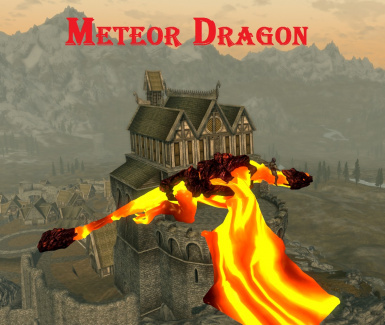 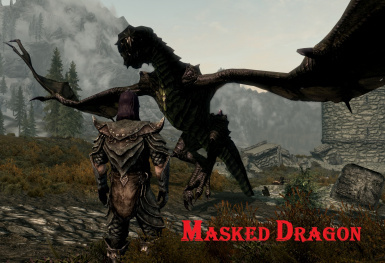 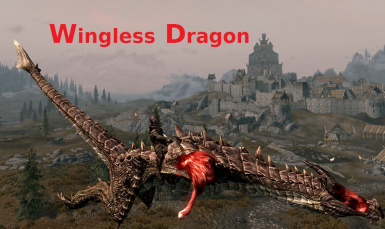 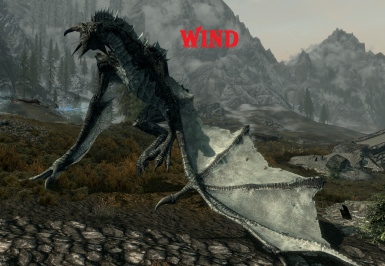 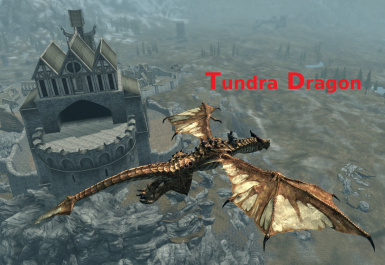 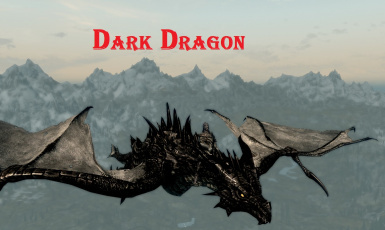 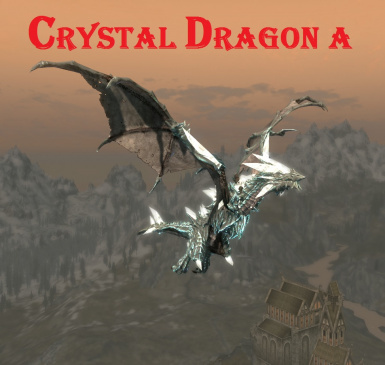 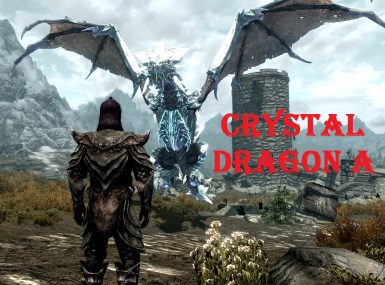 This mod contains a lot of bugs or problems (The legs tremble when you go up in altitude; The dragon's tail is frequently too high; You can be stuck on a tree ...). 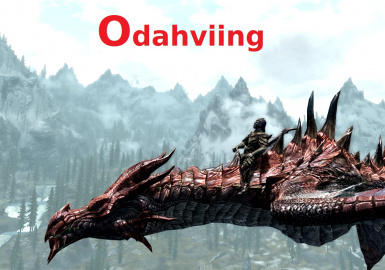 Save before taking a ride.